You can even share your connection with your family and friends... or actually anyone you meet in Spain! Get your personal secured wifi hotspot now and travel smart! In Spain you will enjoy 100 Gb per month at maximum speed. We can deliver the Wifivox to your hotel or apartment in Europe. Or you can get it from one of our pick-up points. 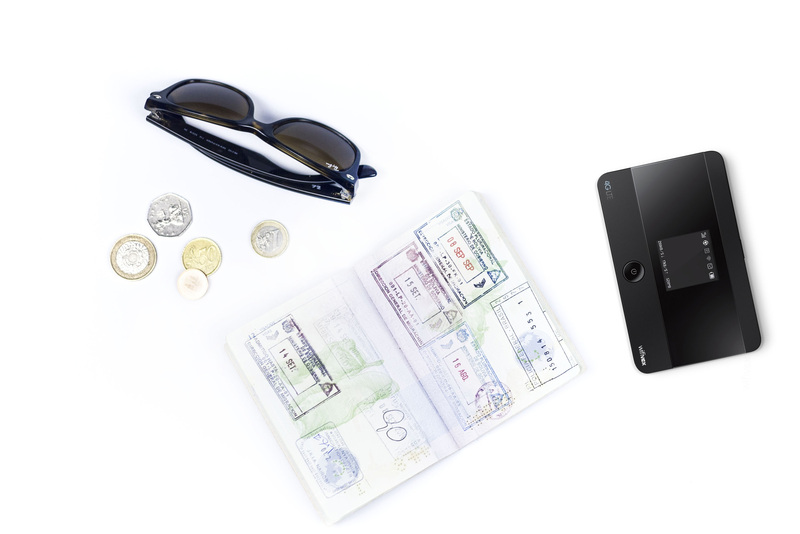 Stay connected without limits while travelling around Spain. Connect up to 10 devices to the Wifivox. Tipping in Spain is common. The average tip in most service establishments is around 5-10% if not already included in the bill. Tipping tourist guides and taxi drivers is not mandatory either but a round up will be appreciated. There’s no special vaccine required to travel to Spain as long as you’re up-to-date on routine vaccines.